Colliers are the only multi-disciplined property advisory company in Northern Ireland. The New Homes Team is a specialised team that offers complete marketing and sales services for developers of any scale for residential and mixed use projects. 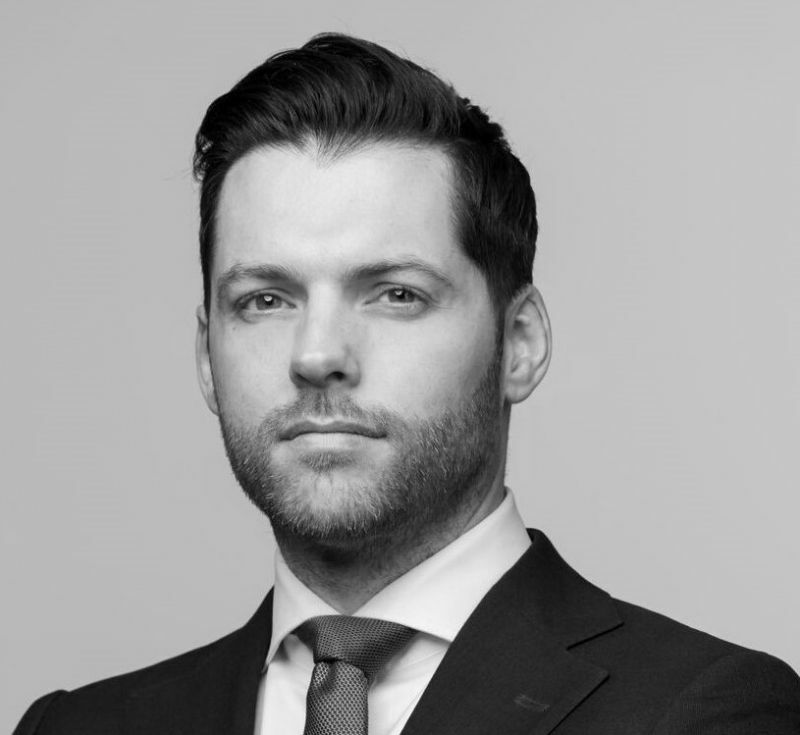 The New Homes team is a recently established company that has been set up to transact land, new homes & developments of all sizes and exclusive private resale property across Northern Ireland. Our innovative vision was to offer a hybrid residential new homes offering within the vast Colliers International network to mirror other offices throughout the UK, Middle East and Australia. We provide a point of difference delivering a best in class service which is solely focused on the new build sector. The New Homes Team have over 40 years of experience in new homes, land and resale sectors of the residential business. Colliers International is a leading global real estate services organisation defined by our spirit of enterprise. Through our culture of service excellence and a shared sense of initiative, we have integrated the resources of real estate specialists worldwide to accelerate the success of our clients. Our headquarters in Seattle, Washington and more than 512 offices worldwide share a common brand and vision to provide the best service experience available. At Colliers International we abide by a set of consistent values that guide us in everything we do. 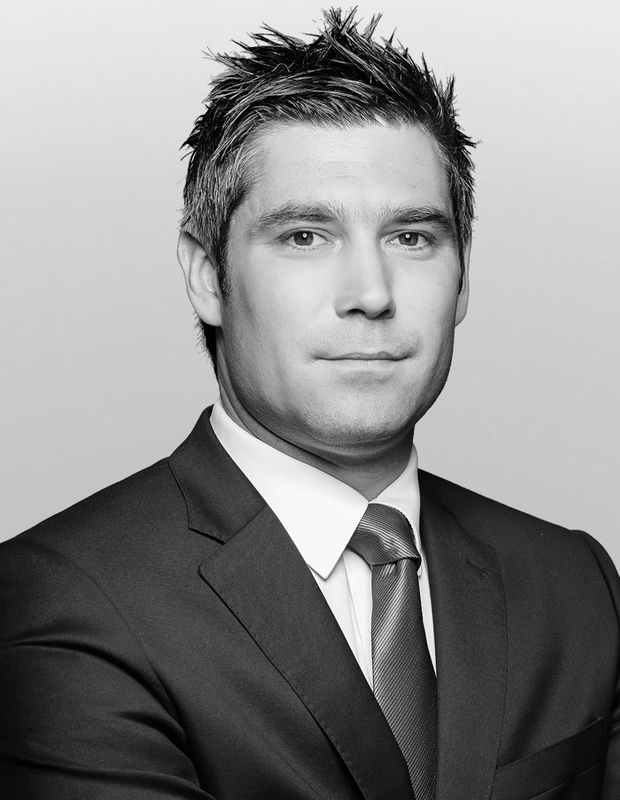 David Menary heads up the Colliers residential property business in Northern Ireland with 20 years’ experience. 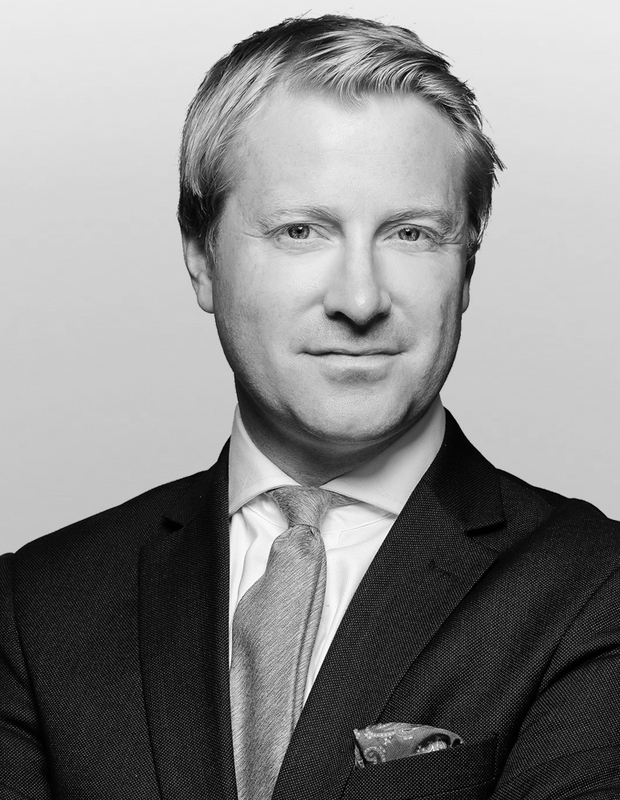 Day to day business covered: acting for multi-national companies, leading financial institutions, private equity funds, major developers in Northern Ireland and private clients. 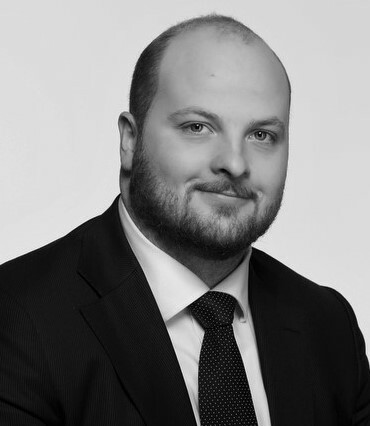 Aaron Russell arrives to Colliers Northern Ireland with 14 years’ experience in all facets of the business. 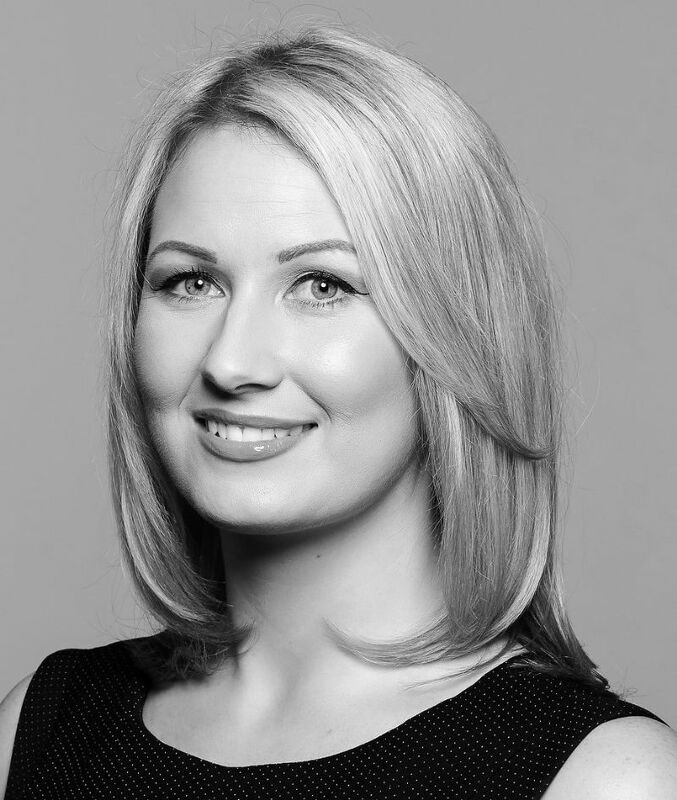 Laura is responsible for the Social Media and Marketing within the Belfast office of Colliers. She specialises in the creation and implementation of marketing strategies to enhance Colliers’ presence in the marketplace, whilst assisting colleagues in positioning and promoting their real estate.